The Open Hearts Camp was established in 1961 through the generosity of the late Edward J. Madden, one of the first open heart surgery patients, and his wife Leone. The Maddens understood the challenges for children living with congenital heart issues, in finding a summer program that met their unique needs. Thankful for the renewed health that Mr. Madden attained through his operation, the Maddens decided that their country home and surrounding farmland should become a place where young heart patients could enjoy nature, sports, and recreation. It was their wish that the camp be accessible to all children who wished to come regardless of financial circumstance. 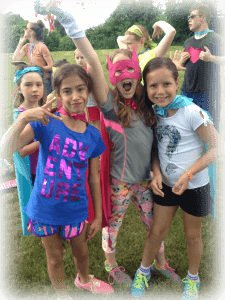 In 2017, the Open Hearts Camp continues to exemplify the Maddens’ spirit of generosity and their dedication to providing this special group of children with the most affirming summer camp experience possible. 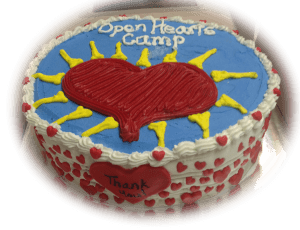 Building on over 50 years of experience in nurturing children who have had open heart surgery or a heart transplant, the Open Hearts Camp is a very special program. Situated on 300 acres of rolling hills in the beautiful Berkshire Mountains in Western Massachusetts, the Open Hearts Camp is a summer retreat where children can come together and connect as they enjoy recreational, athletic, artistic, and cultural activities. All camp activities are designed to meet the social and developmental needs of campers, and are led and supervised by experienced professionals and trained staff. 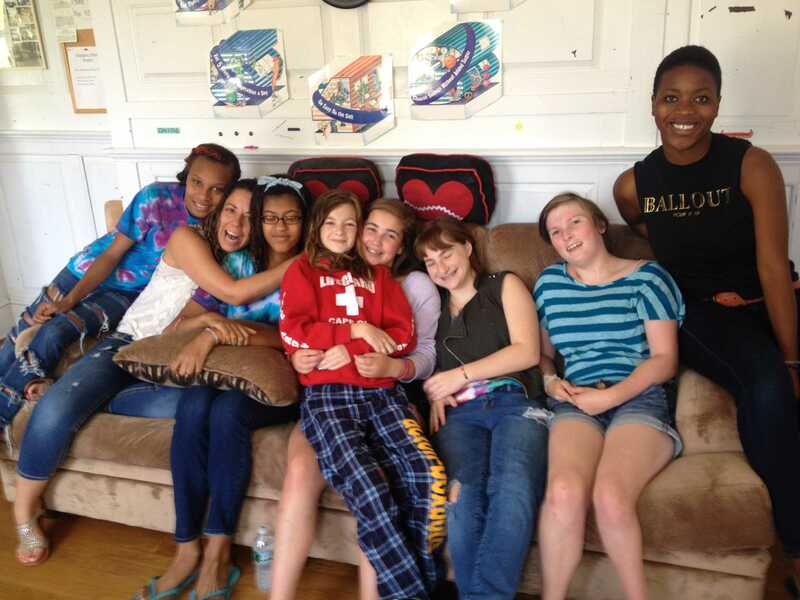 The Open Hearts Camp provides children with a unique opportunity to build special friendships with other children who have had similar experiences related to their shared medical histories. For many of the children who attend the Madden Open Hearts Camp, it is their first experience of feeling like ‘one of the group,’ of not feeling ‘different,’ or not feeling afraid of being excluded or teased by other children because of their heart condition. The program at the Open Hearts Camp has matured over the years and takes very seriously the task of caring for children with cardiac conditions. Today’s camp program has been designed in consultation with medical professionals in the field of pediatric cardiology and is specifically tailored to meet the special needs of children who have recovered from open heart surgery. The program is designed for children who are healthy enough to participate in full days of activity but may need frequent rest breaks during athletic games and challenges. Children who may be unable to participate fully in sports at school will find a very welcoming atmosphere at camp where activities are designed to be inclusive and sensitive to differing abilities. Children areÂ neverÂ pushed beyond clear limits and are consistently monitored and encouraged to rest, refresh, and move at a comfortable pace. Girls and boys, ages 8-16, who have had open heart surgery or, and are experiencing consistently stable health. The medical history of the camper population represents a range of cardiac conditions and corresponding procedures including ASD, Tetralogy Of Fallot, Transposition Of The Great Arteries, Hypoplastic Left Heart Syndrome, Heart Transplants and others. All campers are required to have a physical examination by their Cardiologist as well as a written assessment in the months prior to camp. A thorough set of health forms completed and signed by both physician and parent/guardian must be sent to camp prior to the camper’s arrival in order to ensure the health and well being of all children at camp. While the majority of campers come from the Northeastern United States, the Open Hearts Camp is open to children from across the country and beyond. We are delighted to have had many campers from Canada over the past several years. The Open Hearts Camp is a small, caring and supportive community. 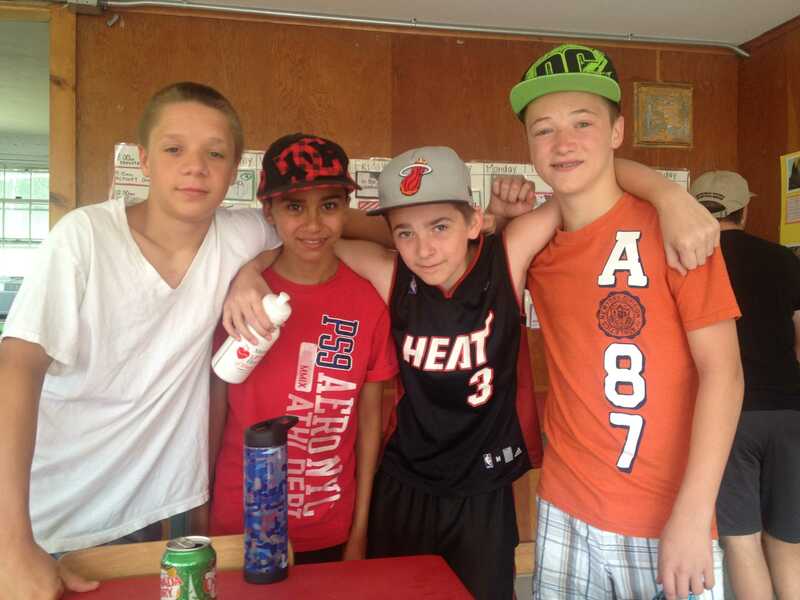 The camp environment aims to bring out the best in each camper and is designed to foster friendships, learning, self-confidence, independence, mutual respect and trust. All children are encouraged to explore the many dimensions a summer camp experience has to offer. While encouraging ‘challenge by choice,’ the Madden Open Hearts Camp program and the camp staff are sensitive to the perceived and actual constraints in each child’s physical abilities, and to their individual levels of confidence. 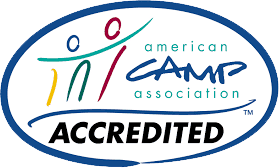 The small number of children (around 15, depending on the session) enables counselors to focus on each camper, and enables special bonds among campers and between campers and counselors. Copyright 2015 Madden Hearts Camp - All Rights Reserved.